Did you know that Christ Our Savior Lutheran High School has a unique AmazonSmile link that makes it easier for people to find and support your organization? 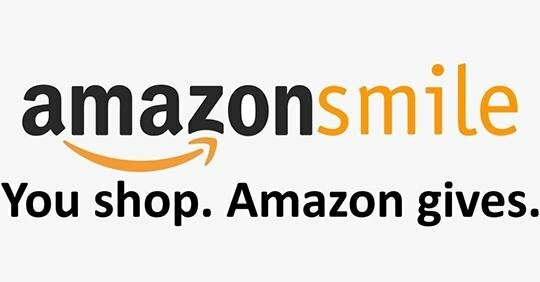 Shop through our AmazonSmile storefront and support the school when you buy all the great stuff you like at Amazon. What is Christ Our Savior's unique link? When you click on Christ Our Savior's unique link, you skip the process to search for a charity to support among over 1 million eligible charities. Instead, you're taken to smile.amazon.com and are automatically asked if they you want to support Christ Our Savior Lutheran High School. Do you have to click on my charity's AmazonSmile link every time you shop? No. Once customers select your organization, you will receive 0.5% of the price of all their eligible smile.amazon.com purchases, regardless of whether you use our unique AmazonSmile link to return to the site. However, we recommend that you bookmark and use your link so they don't accidentally shop at www .amazon.com instead ofsmile.amazon.com. Only purchases made at smile.amazon.com are eligible for donations.